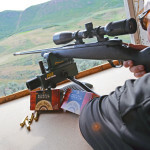 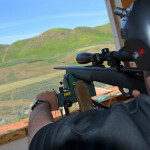 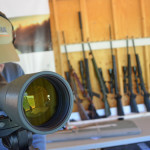 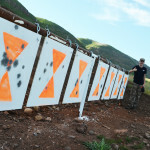 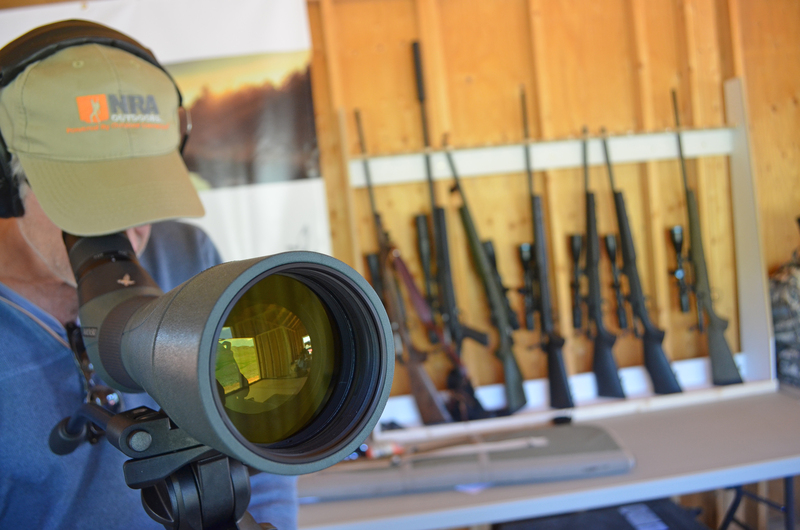 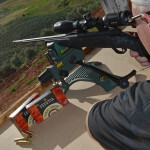 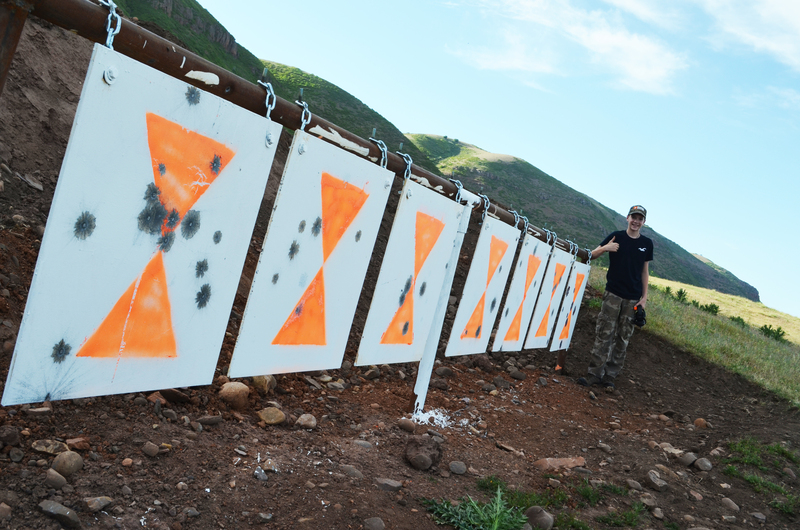 SUB MOA is the Mountain West’s most prestigious long range shooting institute with individualized courses for everyone from the beginner to the advanced shooter. 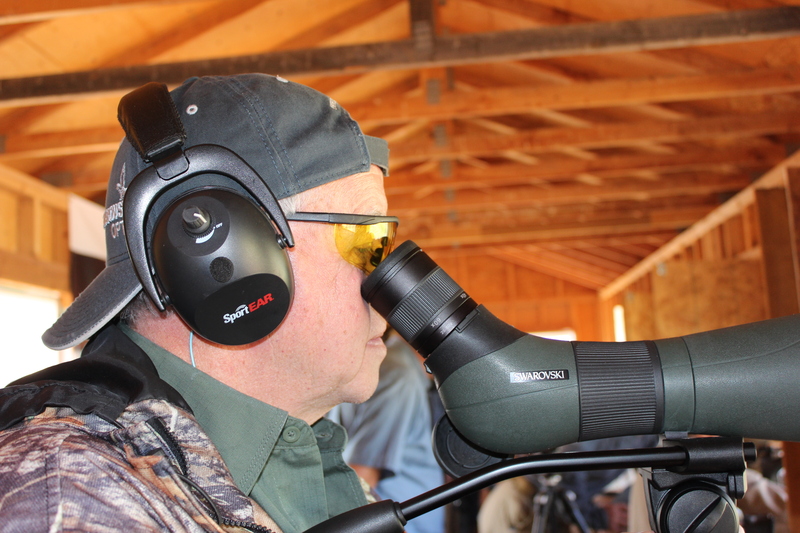 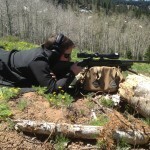 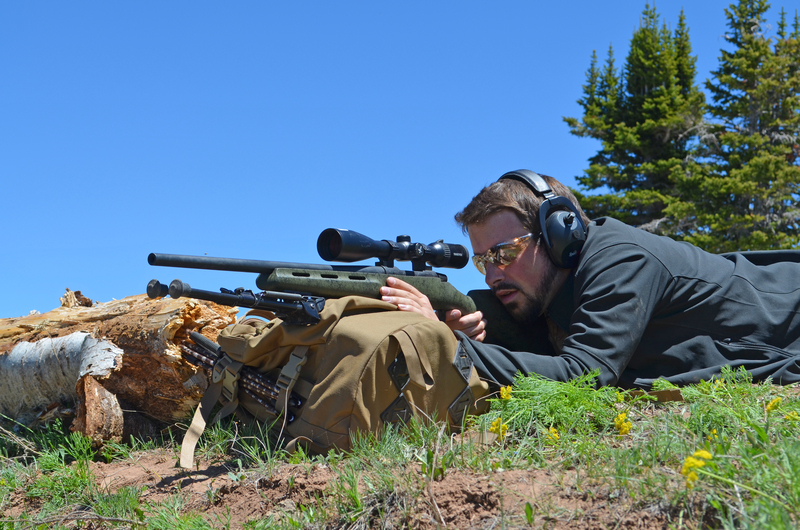 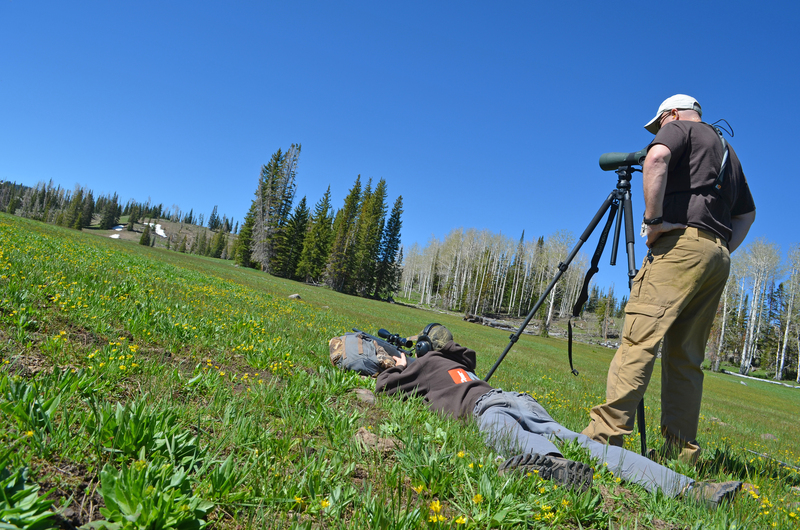 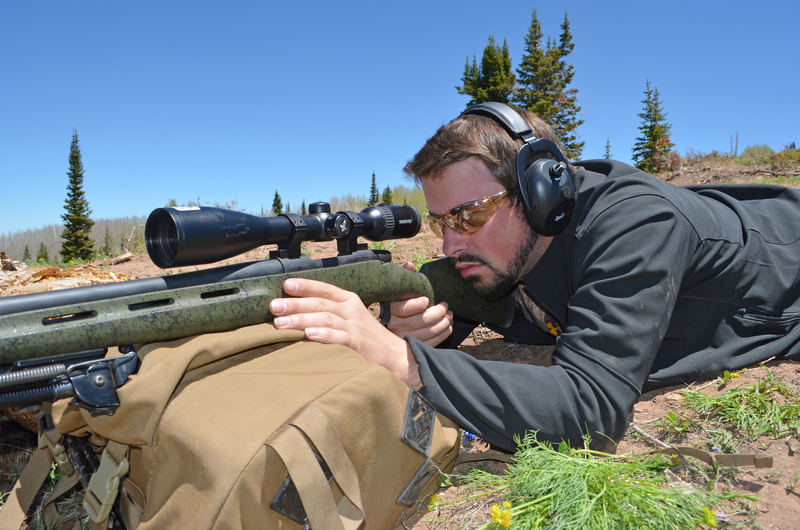 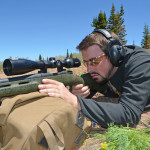 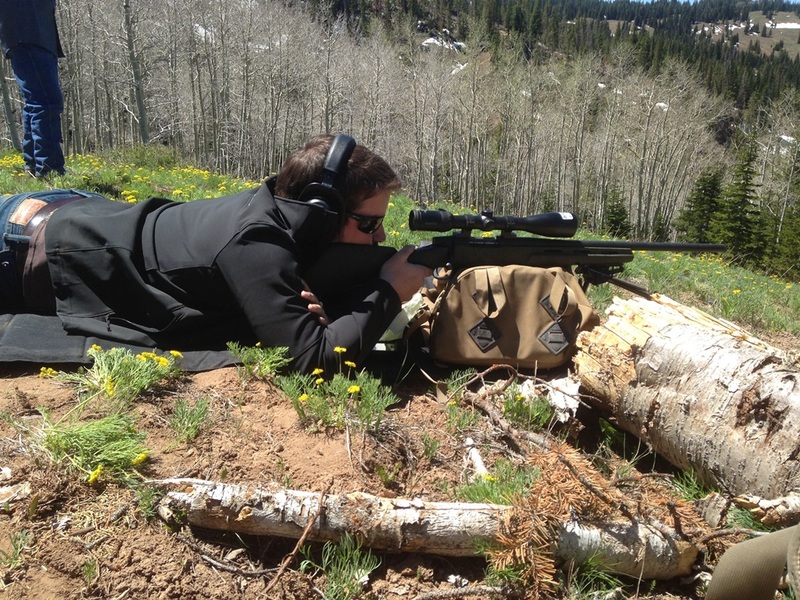 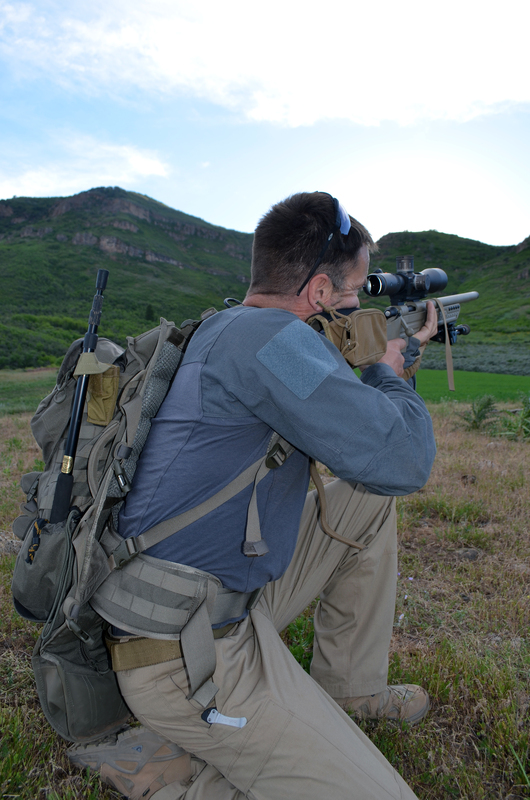 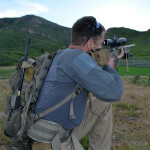 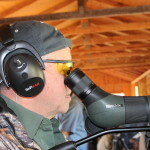 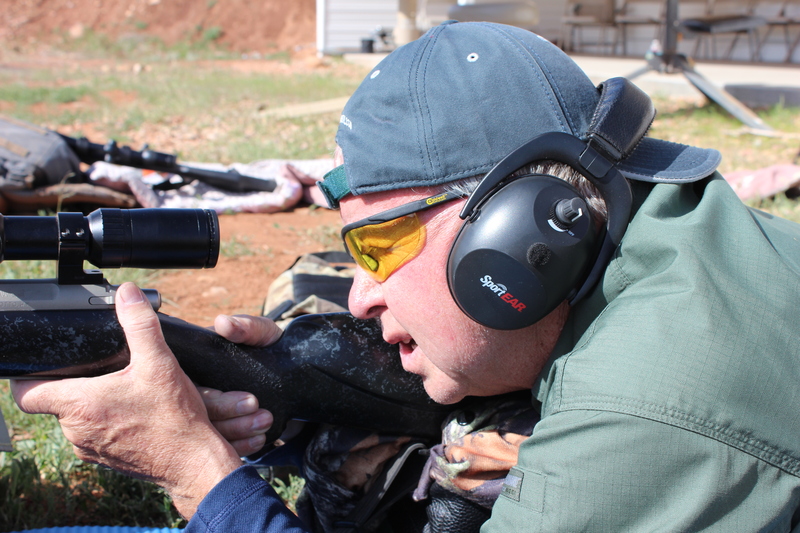 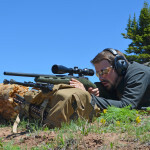 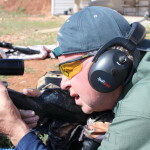 Instructor Justin Richins, has the training, experience and skills to fully explain and demonstrate the science of long range shooting so that those completing his courses are able to meet their goals of making accurate shots from a variety of positions and under different conditions. 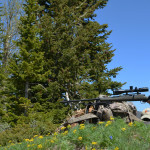 As a partner in the R & K Hunting Company, Justin Richins is one of the most experienced and successful outfitters in the industry and regularly guides hunters in their pursuit of trophy mule deer, trophy elk, and trophy Shiras moose at distances considered impossible just a few short years ago. 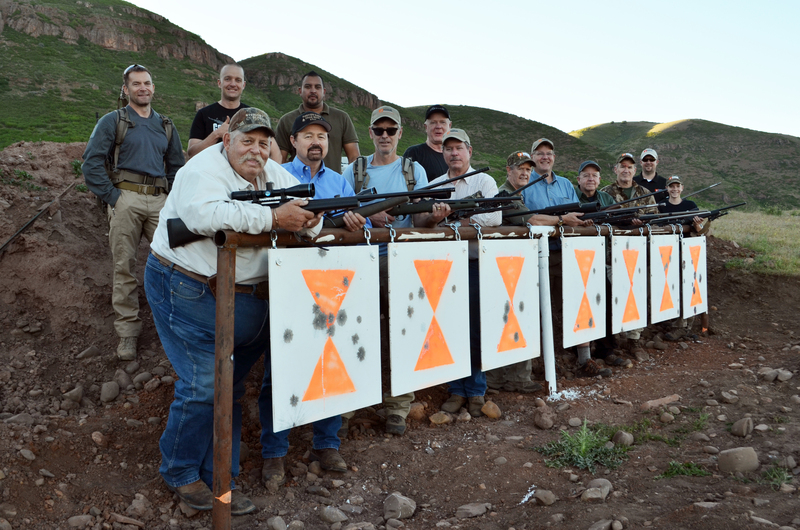 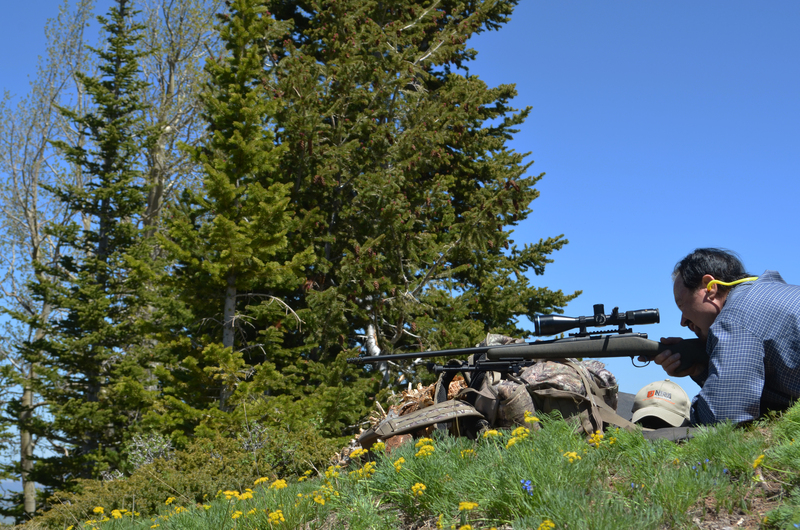 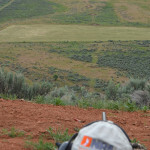 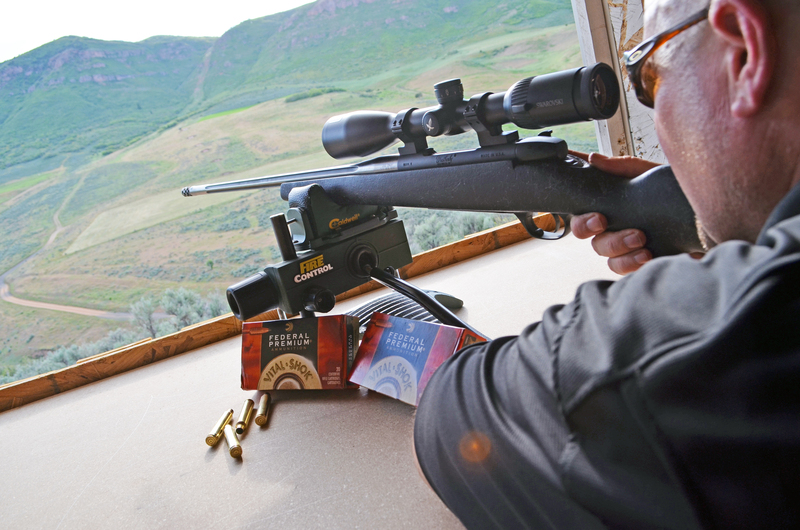 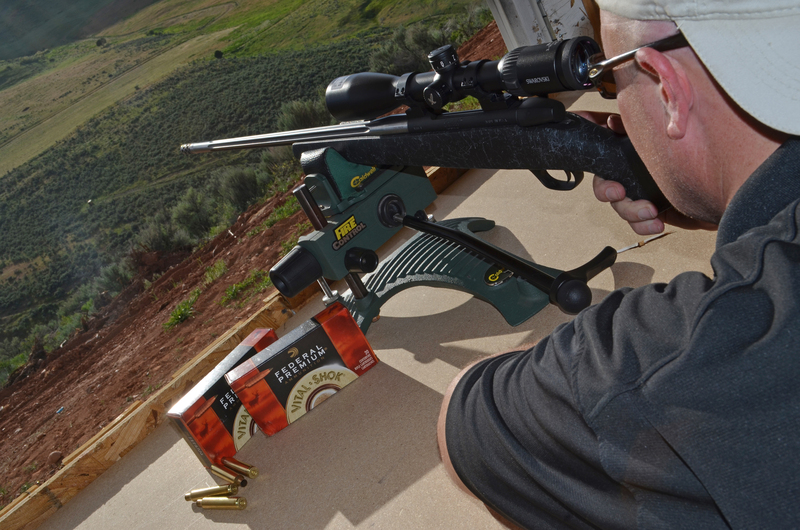 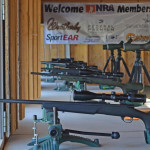 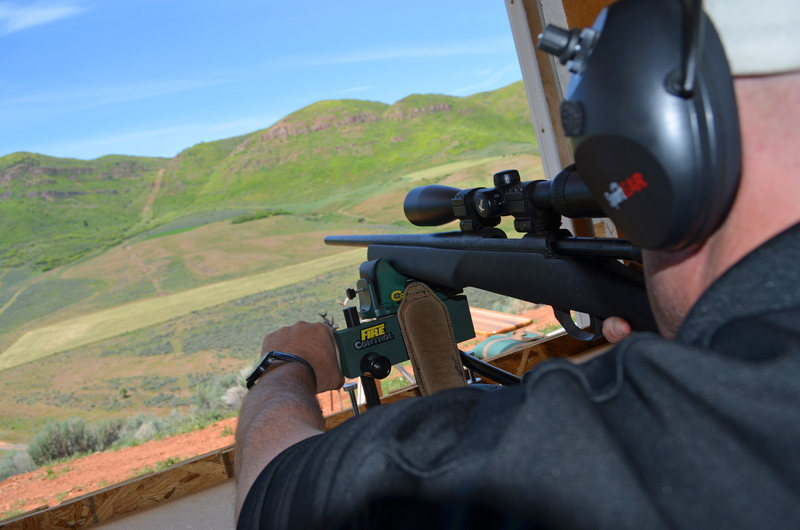 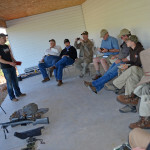 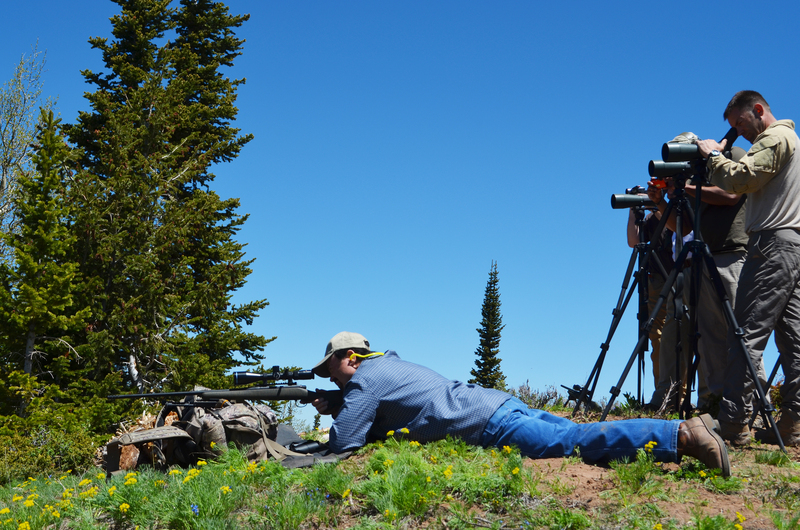 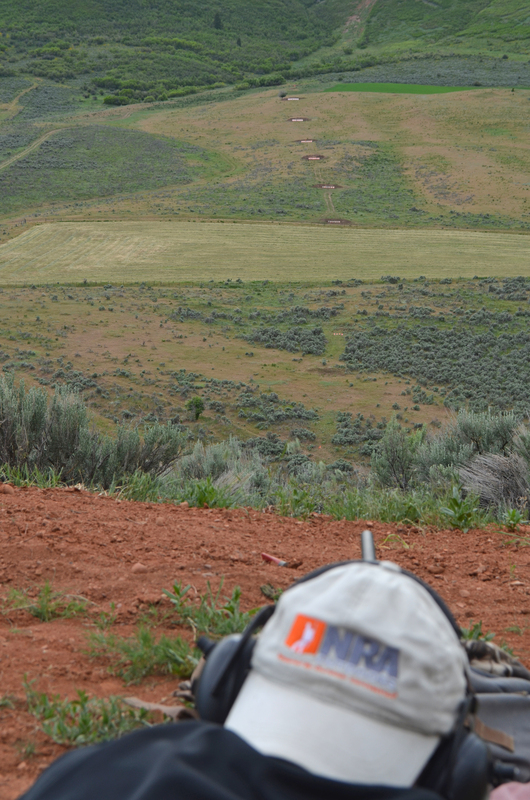 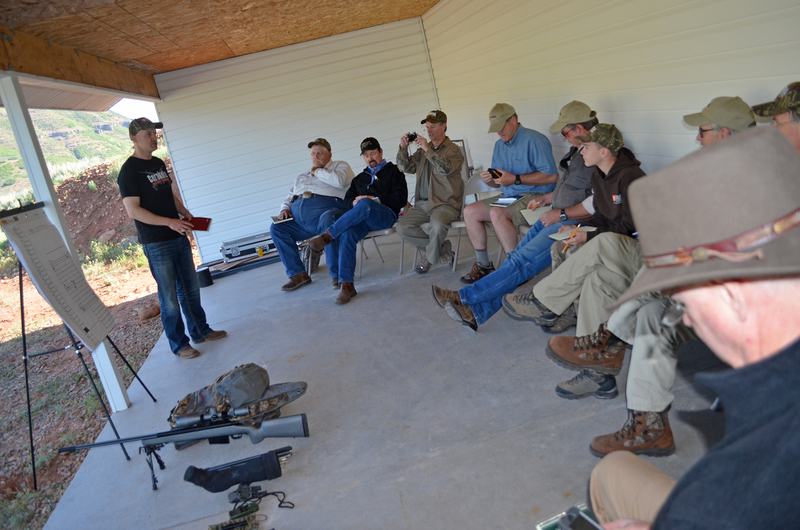 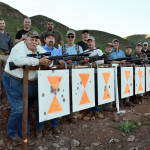 In 2013, SUB MOA hosted a NRA Outdoors Long Range Shooting School at their Queen Mountain Guest Ranch near Evanston Wyoming. 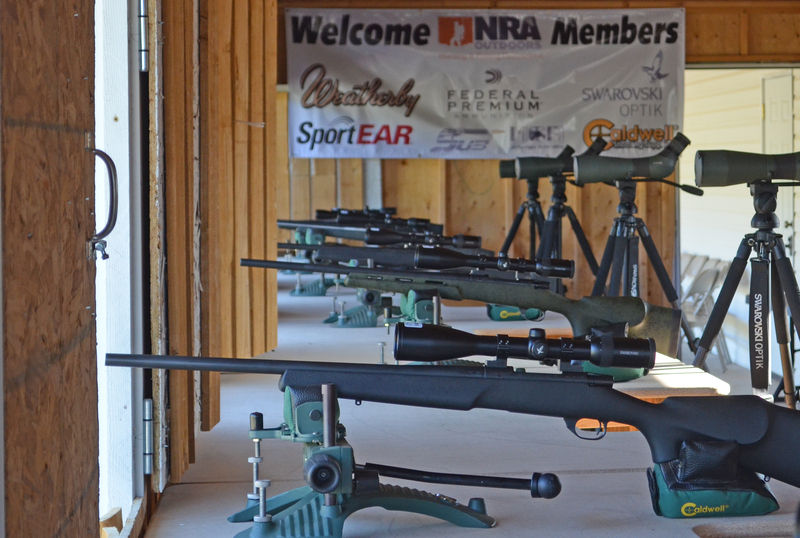 The event was so successful, several additional NRA events are scheduled for May 2014.